Today’s info-rich buyer wants to find, research and discover services online. In addition to helping buyers find your business through search, good content creates a connection between your business and buyers throughout their journey and converts them into a customer. 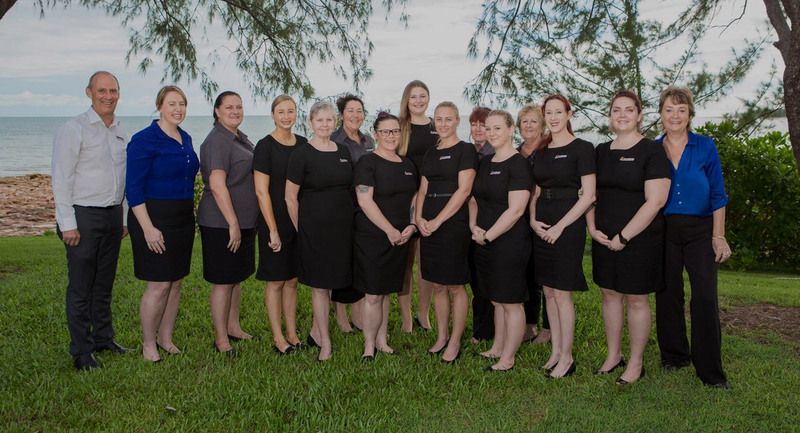 Targeting specific types of landlords and tenants has led to dramatic traffic increases for Darwin Rental Specialists. Blogging, suburb reports, and live rental listings make them a clear choice for buyers. Our team knows how to use digital strategy, writing, graphics and video to create winning content for local business. Through our tried and tested processes and data driven approach we create a sound understanding of your buyers, their pain points, what they need, and how they purchase to ensure that relevant and useful content is presented to convert them to a lead, and a sale. Understanding how buyers identify their problem, consider products and services, and choose a local vendor to supply them is vital to creating effective content to lead them through their journey. We support local business in creating effective content, from providing the right advice and direction, to taking the entire production process off their shoulders and using our trusted team of strategists, writers, designers, photographers, and videographers. The best content in the world won’t help your business if no one sees it. We have the strategies and tactics to promote and share content effectively across search and social to leverage it to its full extent. We use industry leading analytics tools to measure the effectiveness of your content. With accurate data at our fingertips, we can identify opportunities to enhance and expand your content to continuously improve performance. How much does web content cost? This really depends on the format and amount of content. Typically, for long form written content, such as website pages, a good guide is $1 per word; this includes stakeholder interviews, research, copywriting, and revisions. Rich content and media, such as infographics and video, vary greatly and will depend on the project. Will you write my content for me? We absolutely can. Our team knows the ins and outs of creating effective web content for both users and search engines. Our team will use interviews and workshops to get the knowledge out of your head and present it online in a way that matches buyer goals and intent. Will you design my logo and print materials? No. Identity design (such as logos and business cards) and print graphics are a different skill set. Just as we specialise in online marketing for local businesses, there are talented graphic designers who are experts in these areas. We enjoy great relationships with a few of them, and can provide a solid referral. Can you write for my industry? We’re always up for the challenge. Many of our clients, such as doctors and accountants, have strict requirements on what they can and can’t say (as well as how they say it). Our team of writers have experience in many industries and are quick studies when it comes to tackling a new industry. Explore the tactics we use to execute effective online marketing strategies. Mobile responsive, conversion optimised websites for local business. Compelling copy, media and video that aligns with buyer intent. 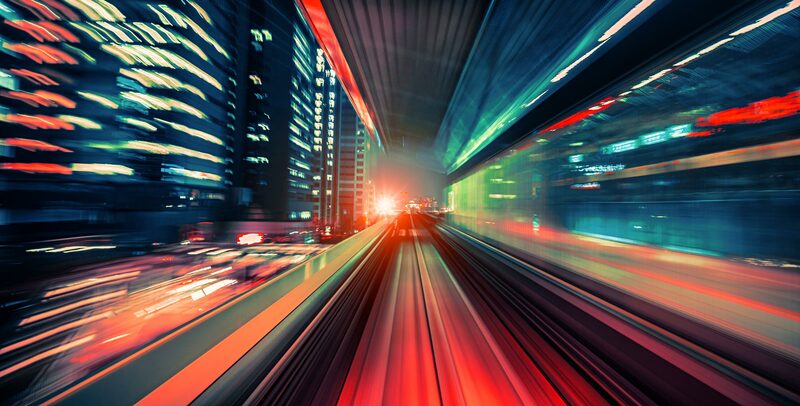 Convert and nurture leads throughout the buyer journey. Help local buyers find your business in Google search, local listings, and maps. Promote your business at the top of Google search through targeted advertising. Use the world's biggest social networks to engage and convert buyers into sales. Work with us Book your free marketing assessment.